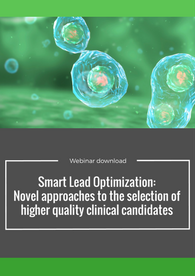 Stream and listen to our webinar on smart lead optimization! Luca Raveglia, Head of Medicinal Chemistry, discusses novel approaches to the selection of higher quality clinical candidates. Identifying new drugs is getting more and more challenging: the clinical success rate has declined significantly in the last decade whilst development costs increased. Overall, the success rate from Preclinical to NDA approval is lower than 5%, meaning that most of R&D expenditure is associated with failures. There are a number of strategies that Pharmaceutical companies are applying to revert this trend, one being a more stringent control of physicochemical properties during Lead Optimization, which proved to be beneficial in decreasing clinical failures due to safety reasons. Generally, it is clear that the quality of the discovery candidate will highly impact on Development attrition rate, thus making candidate selection the most important decision in Drug Discovery and Development. Luca heads one of the three Medicinal Chemistry units at Aptuit and leads several scientific projects for different customers with the responsibility of setting up scientific strategies to meet customers’ objectives, coordinating resources from different departments as well as designing customized medicinal chemistry plans. 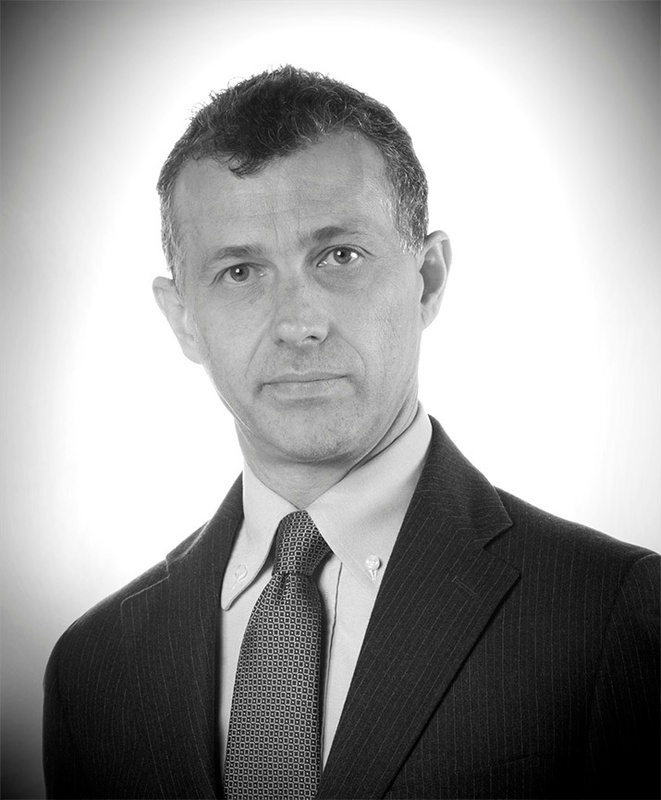 Luca has 24 years’ experience in pharmaceutical and contract research drug discovery. His expertise includes hit validation, hit to lead and lead optimization, parallel synthesis and all medicinal chemistry enabling technologies. He was involved in the identification of the Neurokinin 3 receptor antagonist Talnetant, which reached Phase II clinical trials for Schizophrenia and IBS, and of the first-in-class microglial modulator CHF5074 (CSP-1103), which is entering into Phase III clinical trials as a potential treatment for Alzheimer’s disease.